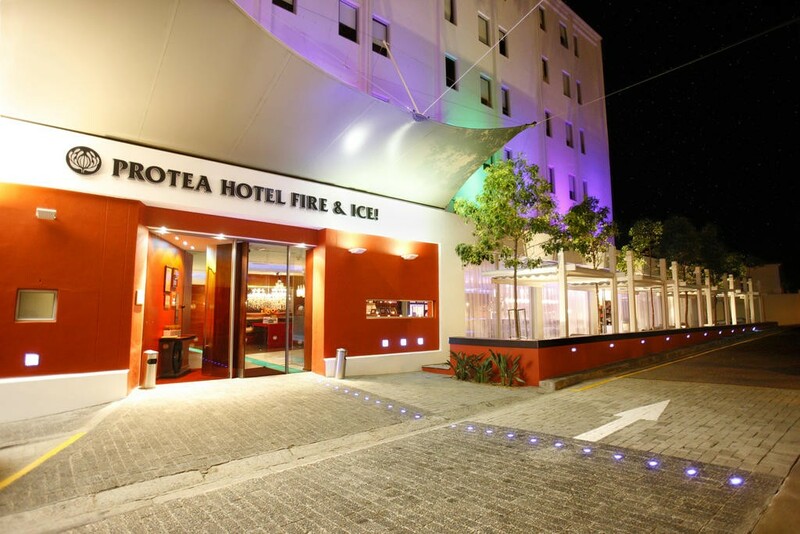 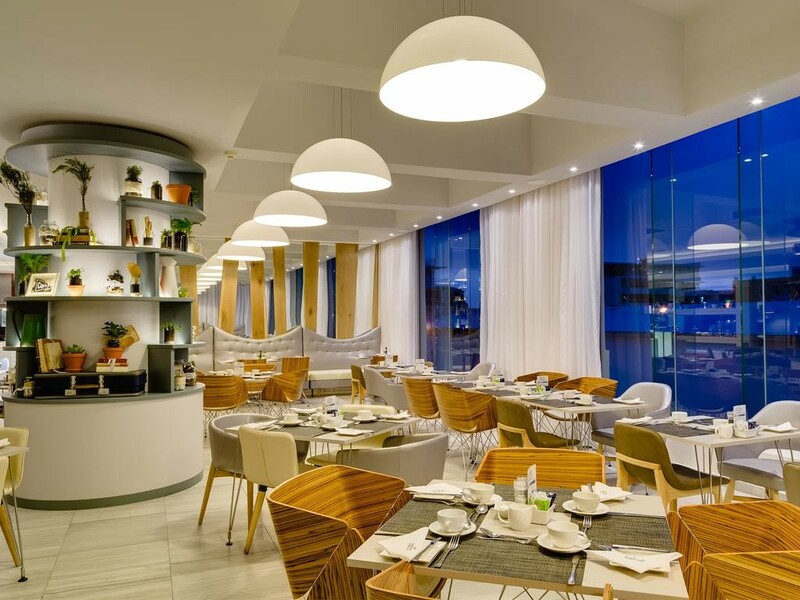 Boasting innovative designs and an outdoor swimming pool, Protea Hotel Fire and Ice! 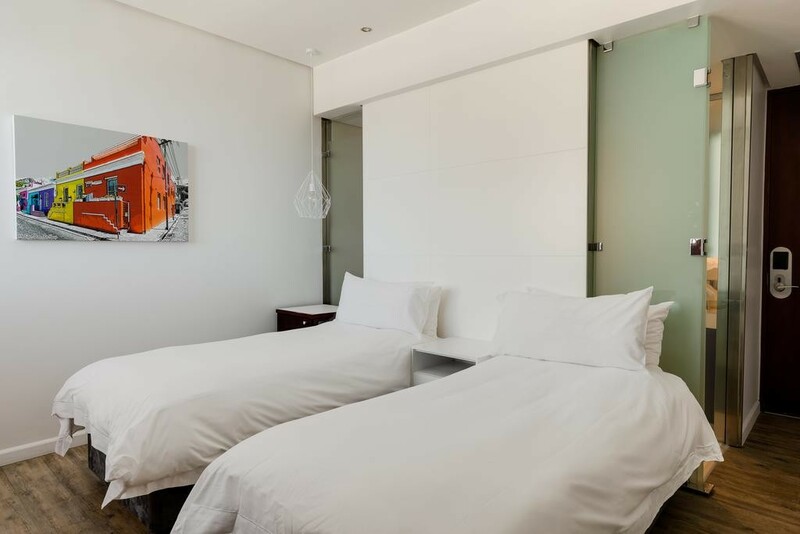 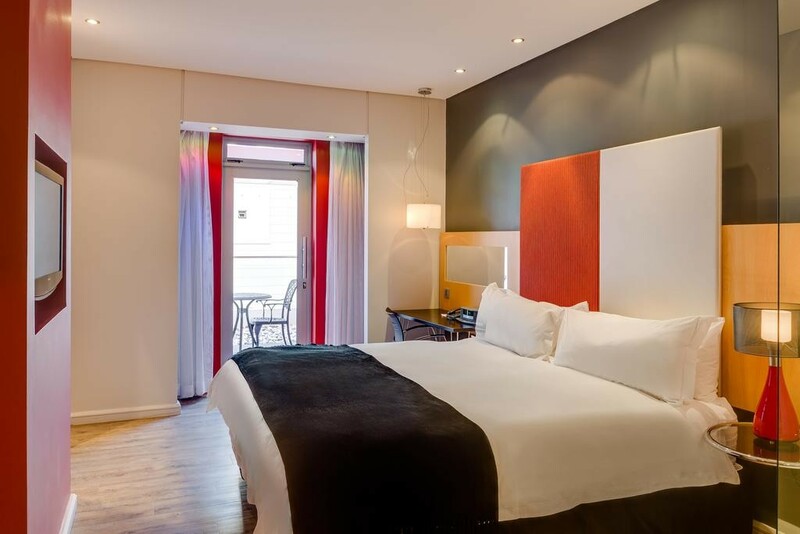 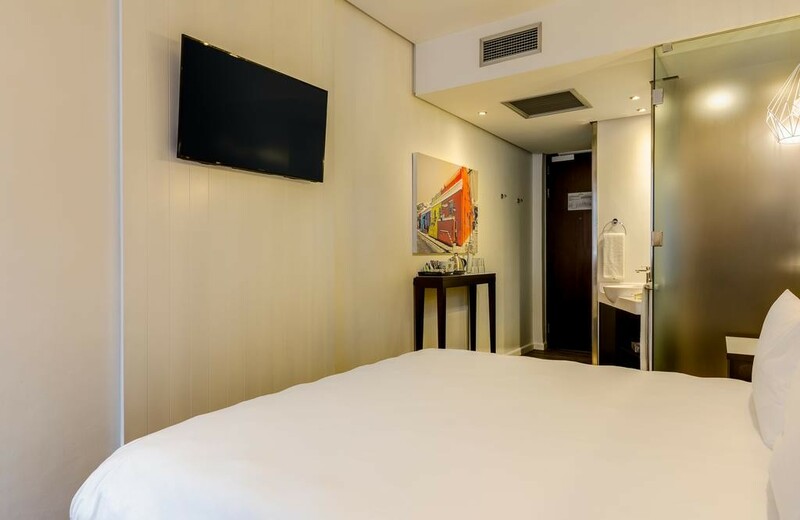 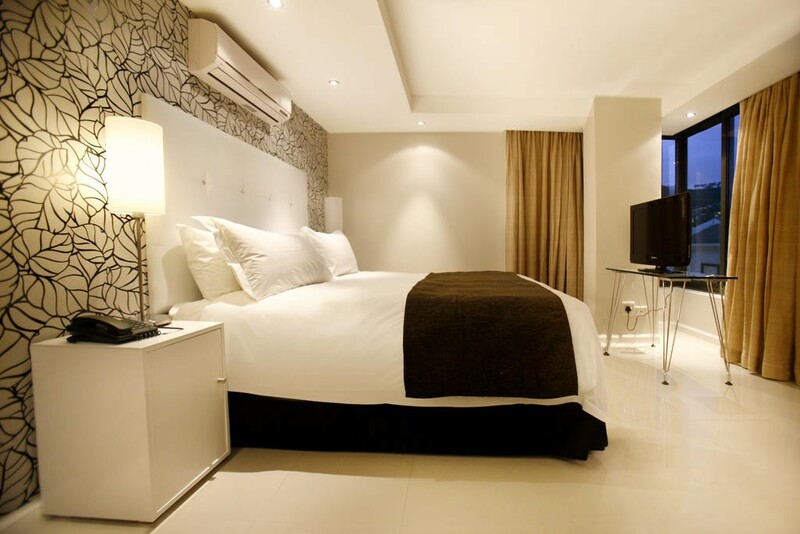 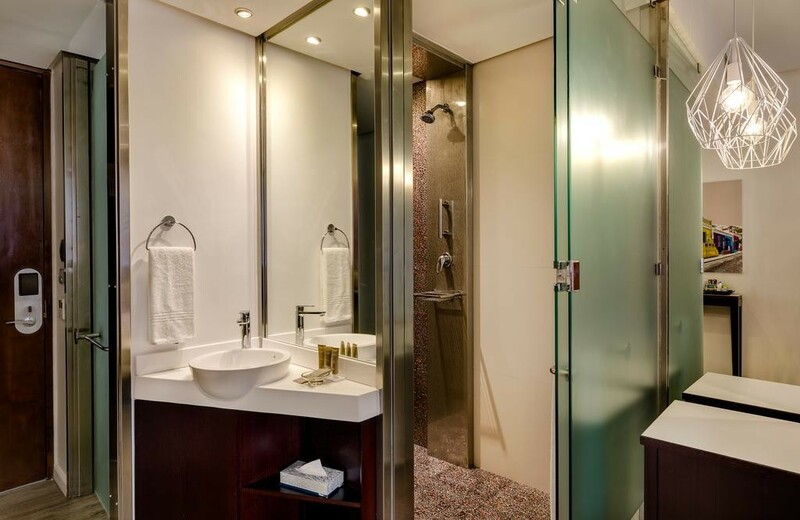 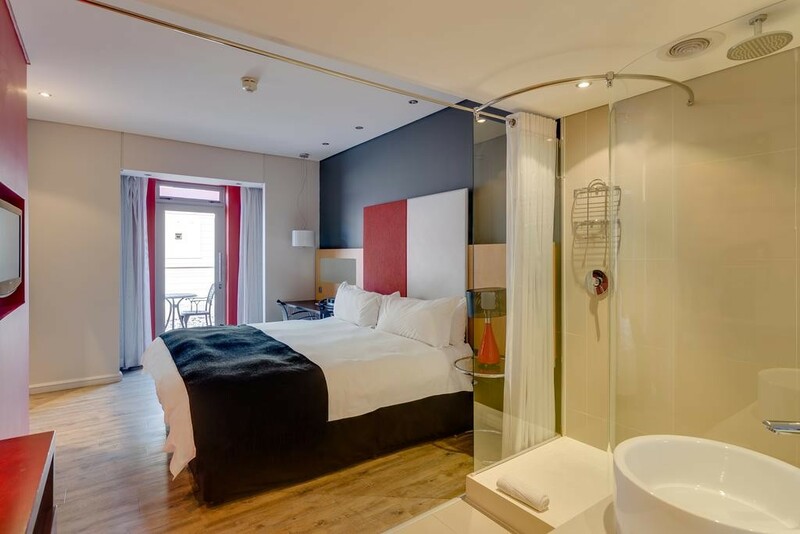 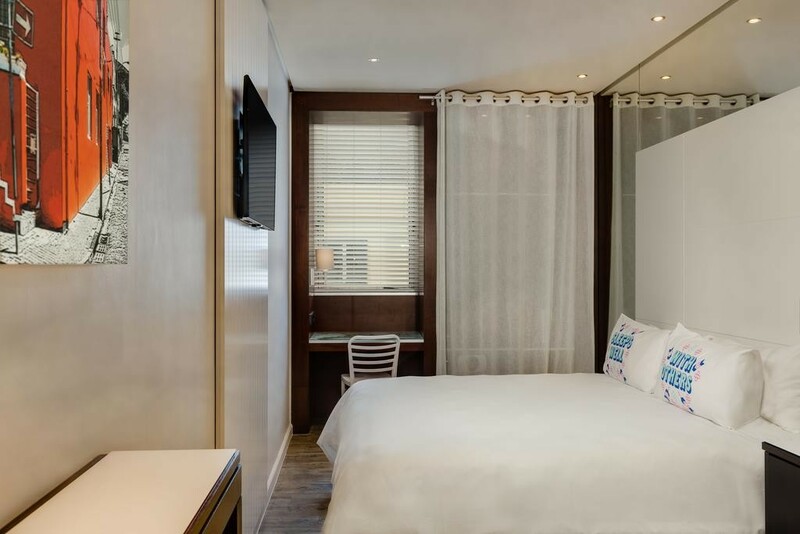 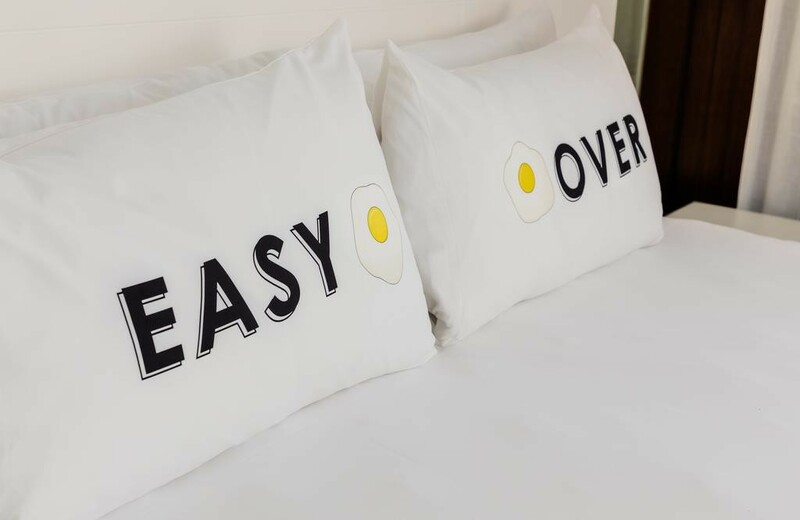 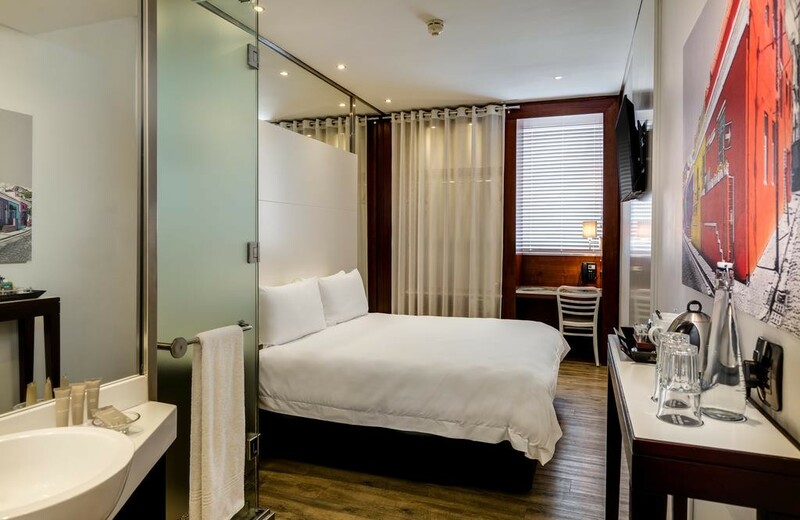 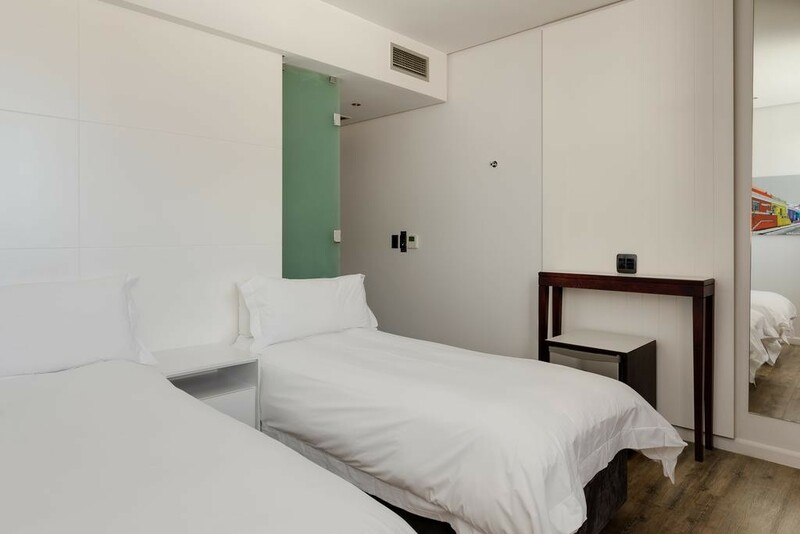 Cape Town is located within 500 m from Cape Town’s Long Street.The modern rooms are decorated in warm colours, luxurious furnishings and offer views over Table Mountain or Signal Hill. 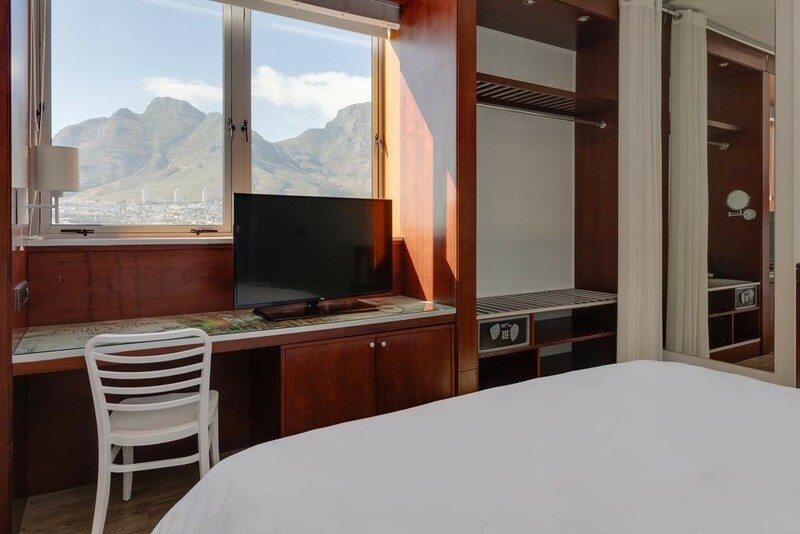 All rooms feature a flat-screen TV.The trendy outdoor pool surrounded by a wooden deck boasts panoramic views of Signal Hill. 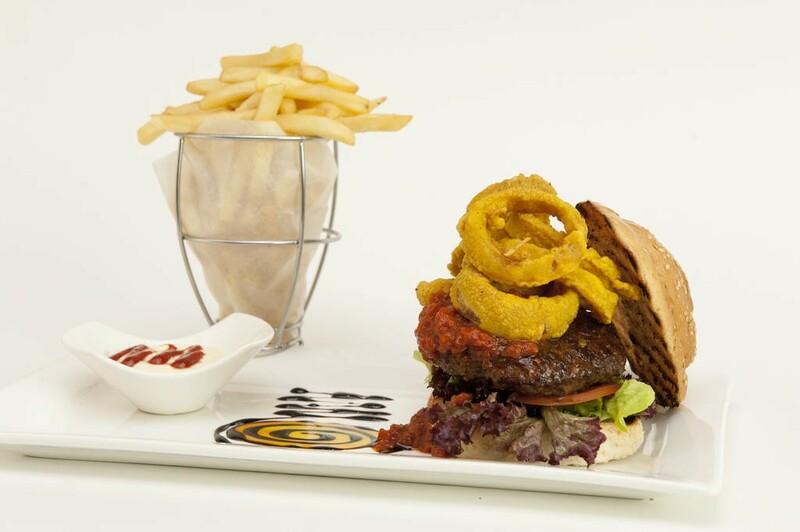 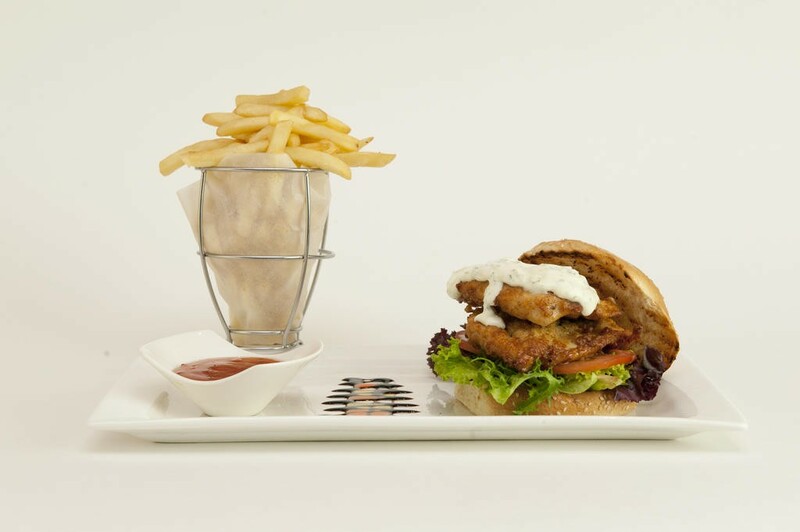 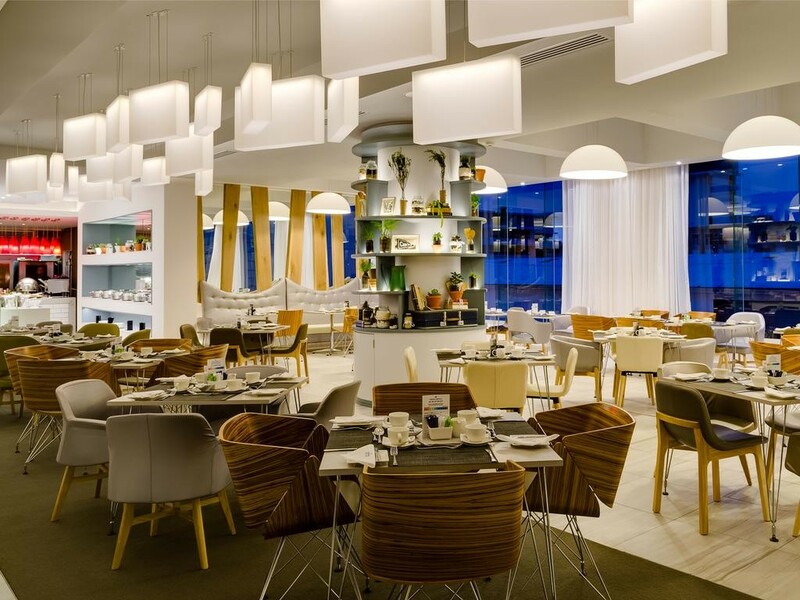 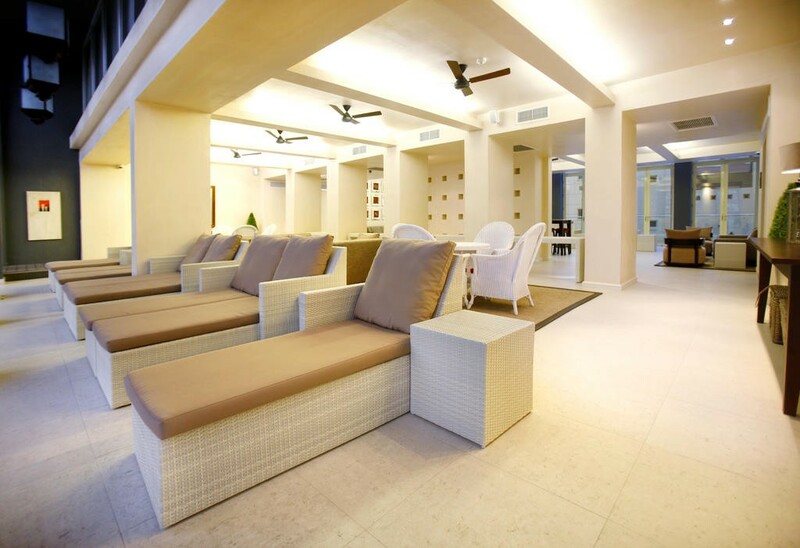 The spa features deep-tissue massages and reflexology treatments.Guests can sample African and international meals, including gourmet milkshakes and hamburgers. 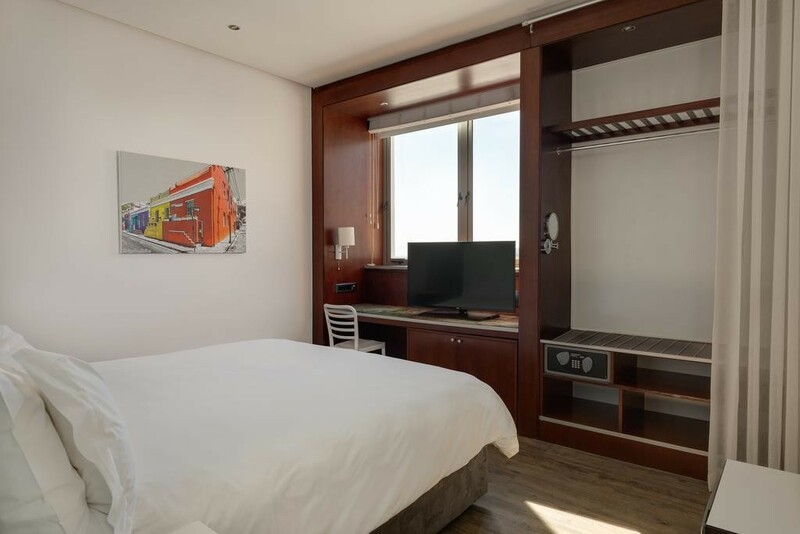 Activities such as abseiling, kite surfing, paragliding, sky diving, white shark cage diving, and wine tasting can be enjoyed nearby.Protea Hotel Fire and Ice! 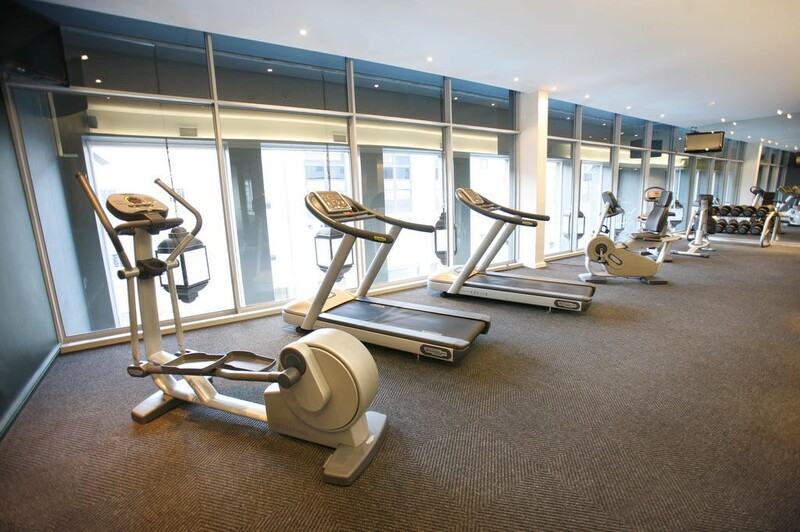 is 2 km from the Cape Town International Convention Centre (CTICC), 4 km from the V&A Waterfront and 5 km from Table Mountain. 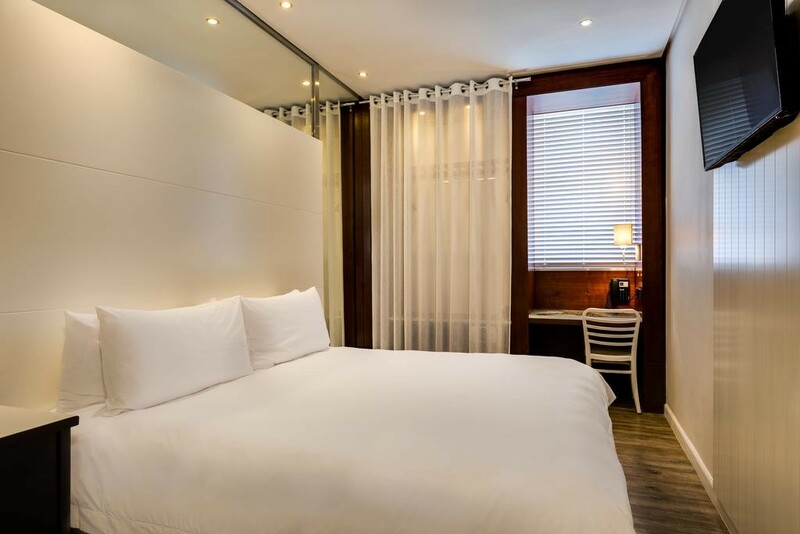 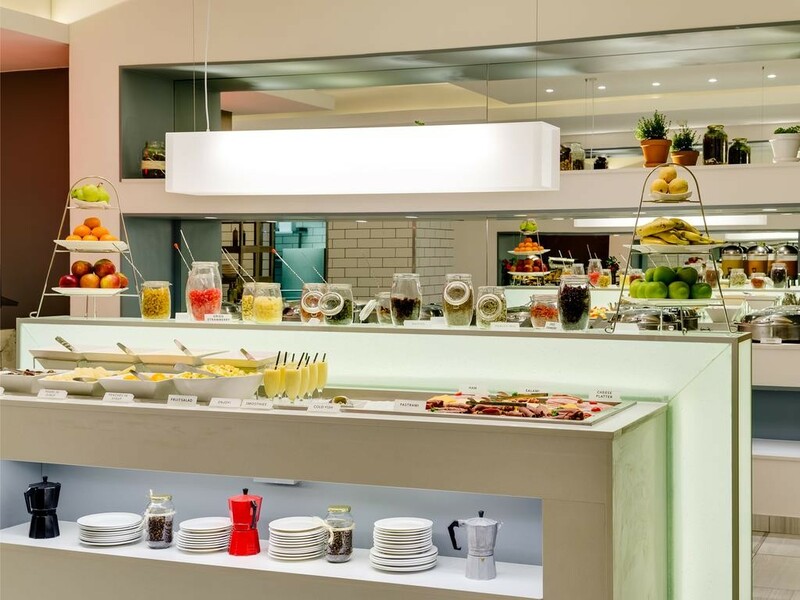 Cape Town International Airport is 22 km away.Gardens is a great choice for travellers interested in restaurants, food and mountains. 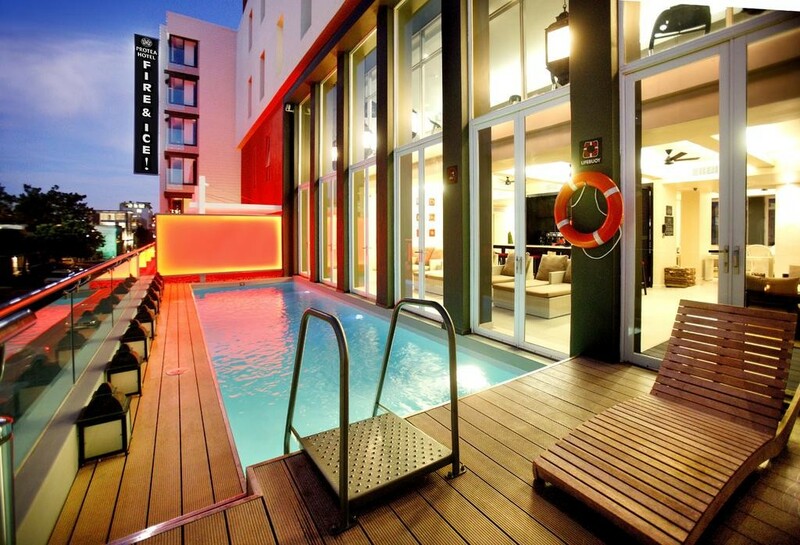 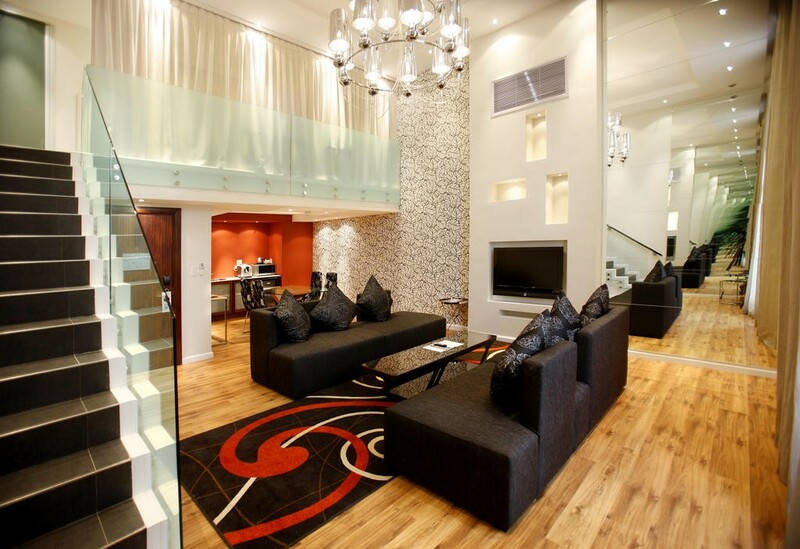 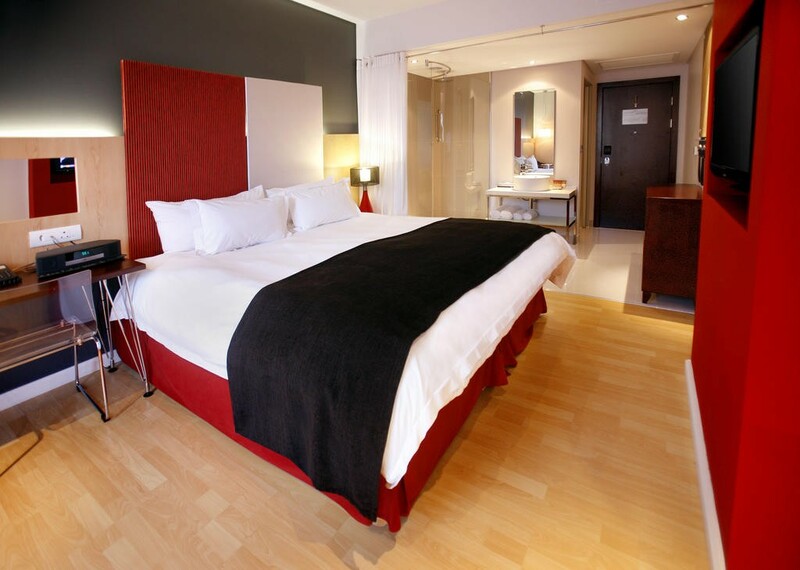 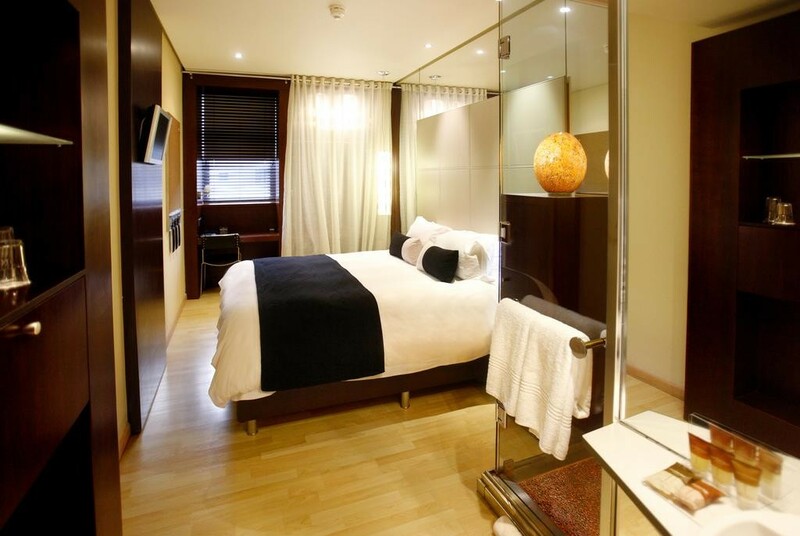 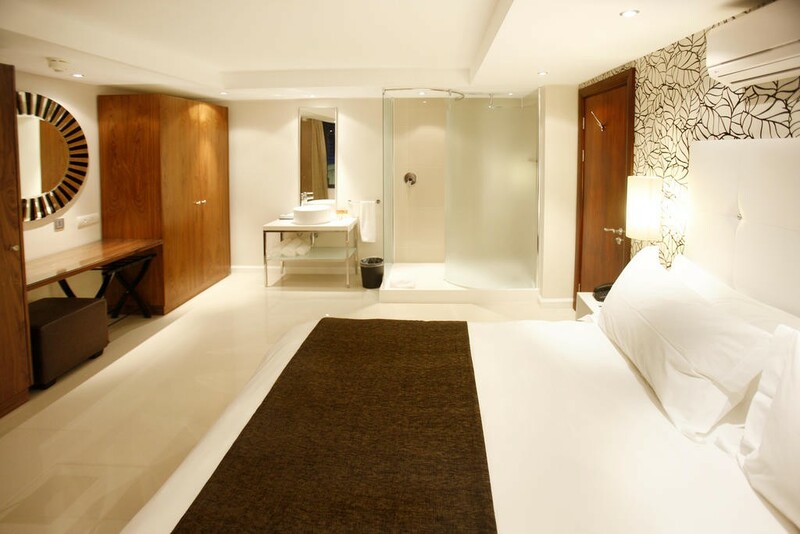 This Cape Town central hotel lies in the centre of the city between New Church and Victoria street. 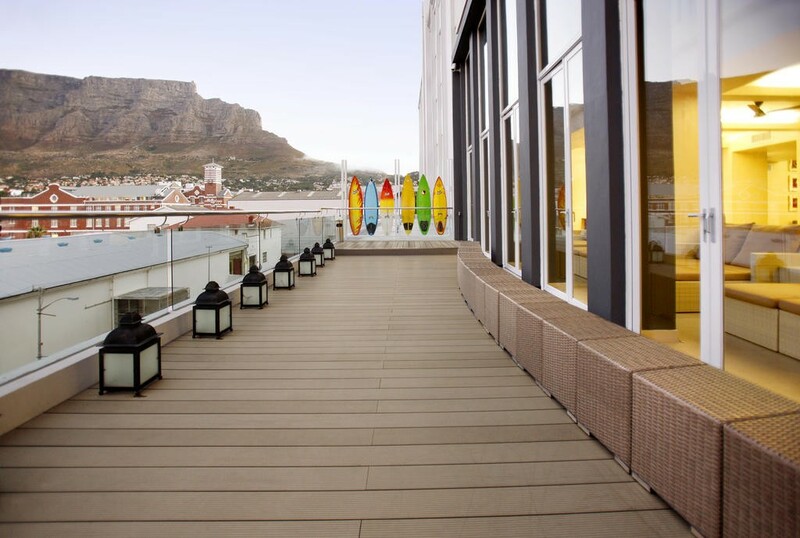 Being located at the foot of Table Mountain, guests are treated to spectacular views of Signal Hill. 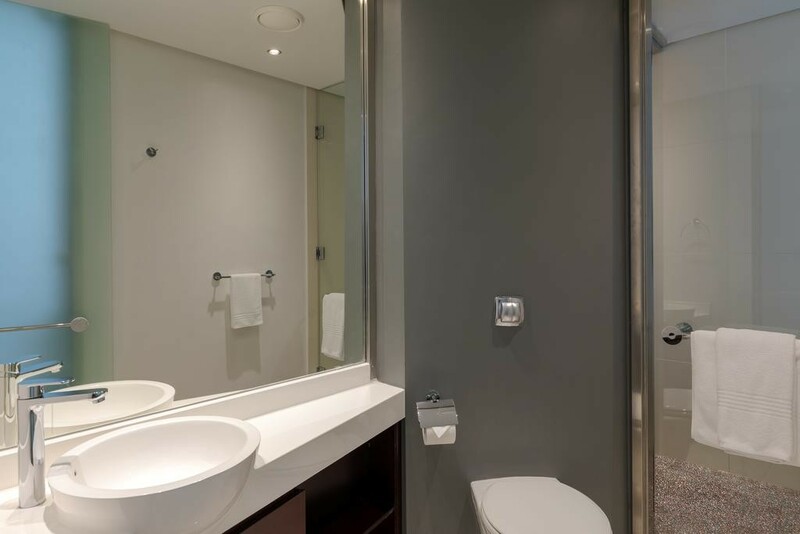 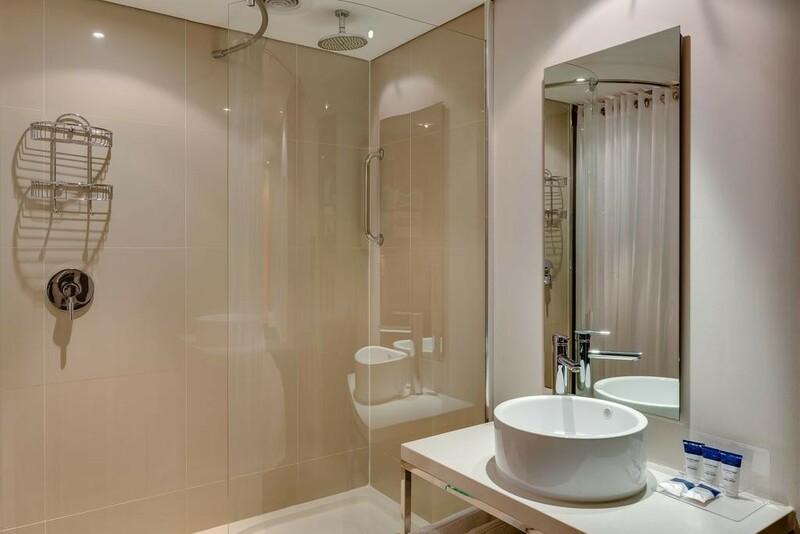 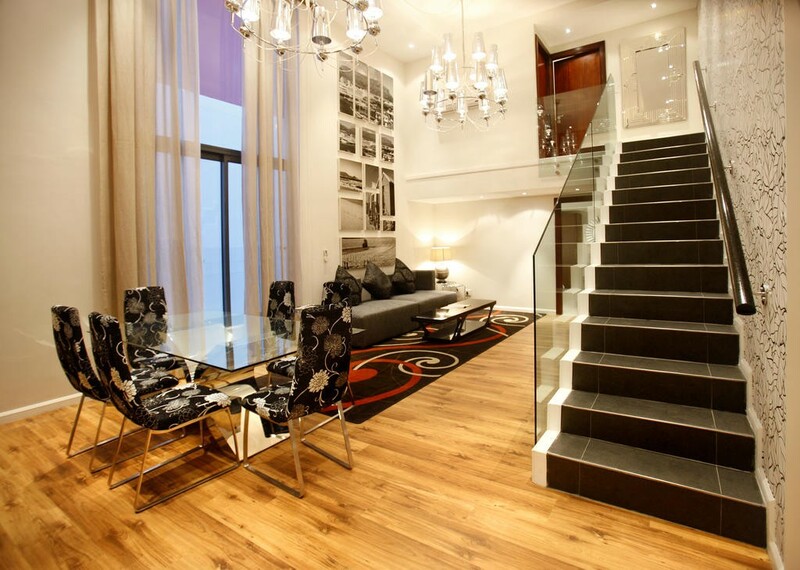 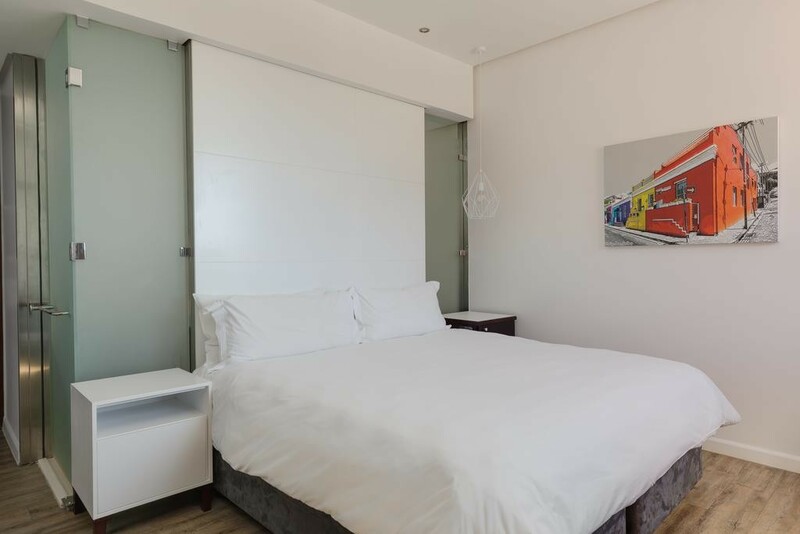 This Cape Town central accommodation is about 25kms from the Cape Town International Airport and within walking distance to many of the city's top attractions, popular sites and restaurants or nightclubs. 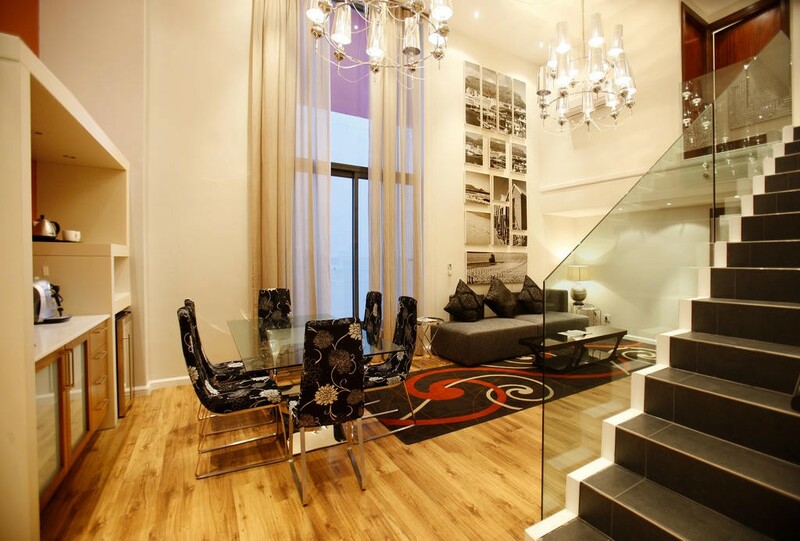 It is also close to the famous V&A Waterfront. 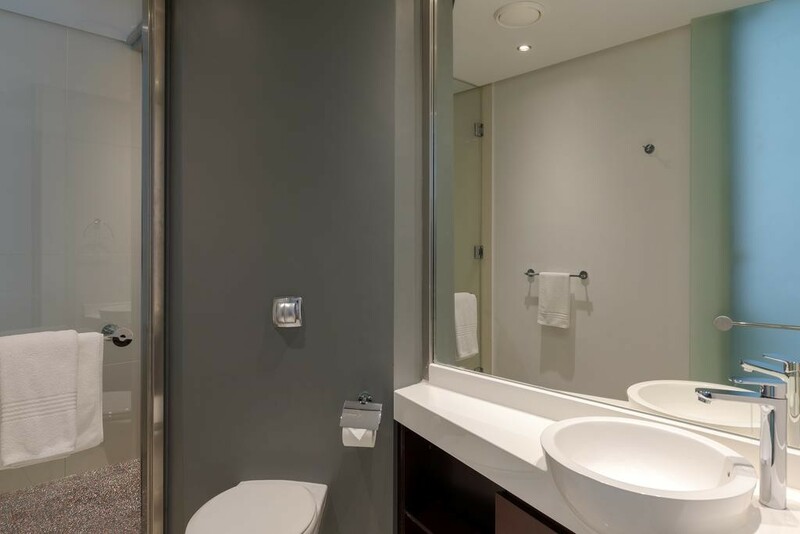 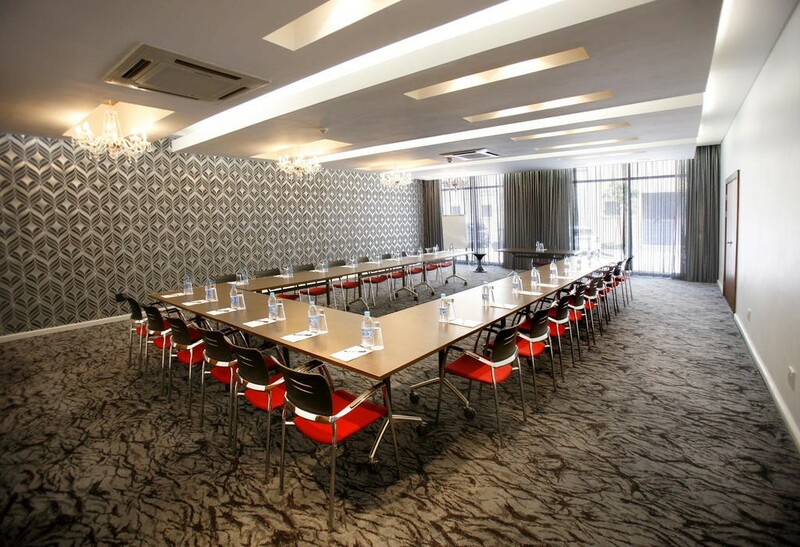 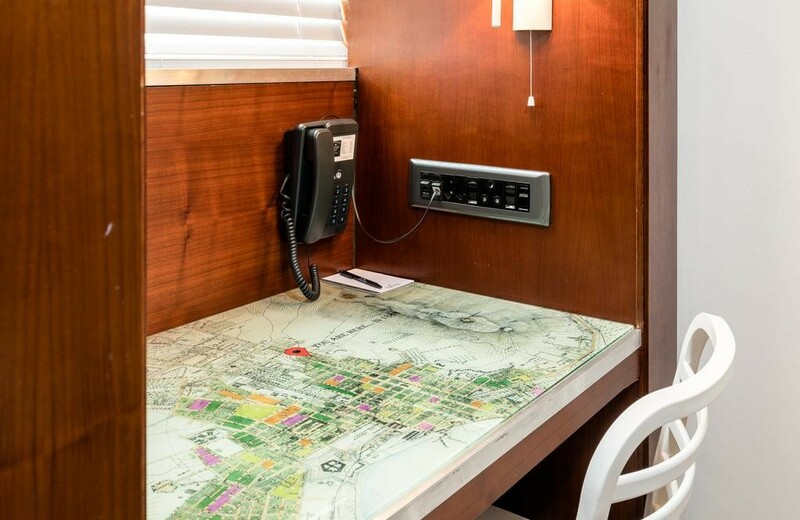 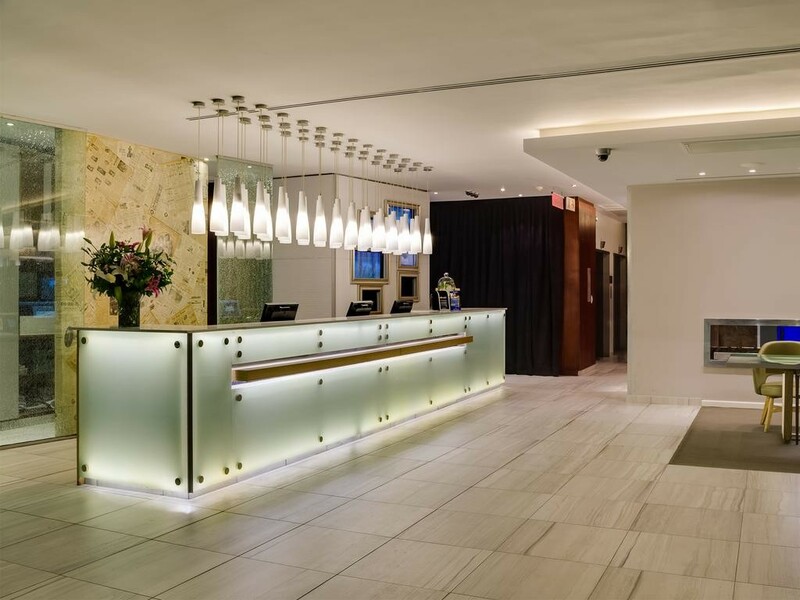 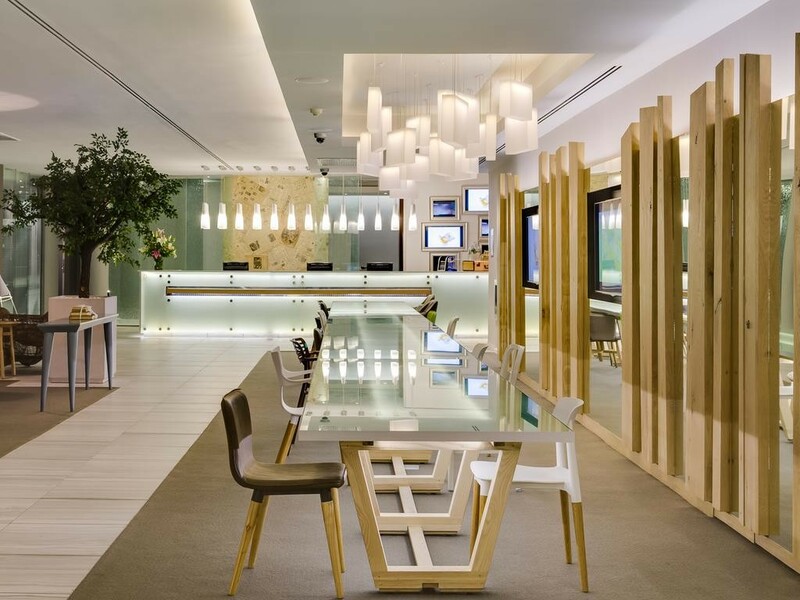 The property is right at the top of the Cape Town central business district and close to the Cape Town International Convention Centre which is convenient for businessmen and conference delegates.